A Big thank you to marvellous Marmalade day. 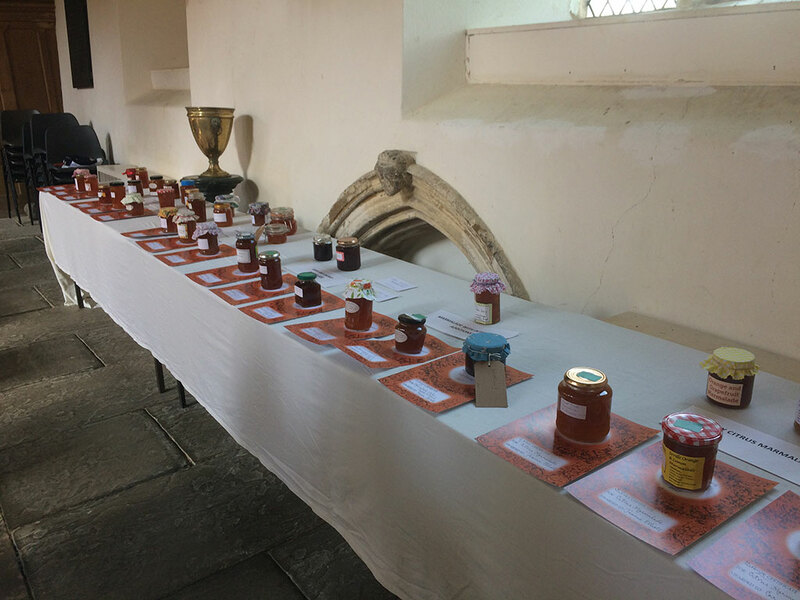 To everyone who took the time to cook, enter and support the day to Helen Peacocke for her time and to Hilary Bryan for tasting and judging over 60 jars! You all raised a fantastic £400 of the charity thank you!